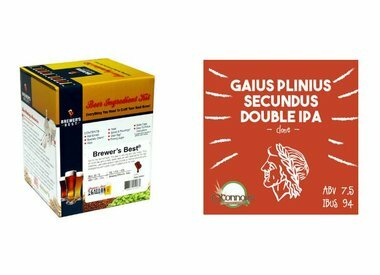 Proven and convenient recipe kits for beer and wine makers. We have our own brand of 5 gallon beer recipe kits available in malt extract and all grain form. 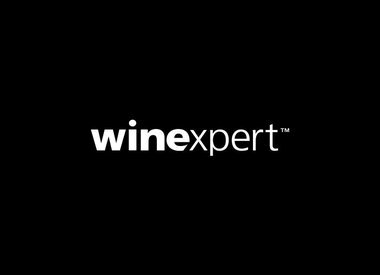 We also carry an extensive variety of 6 gallon WineExpert recipe kits. We carry Brewer's Best 1 gallon malt extract beer making kits as well.